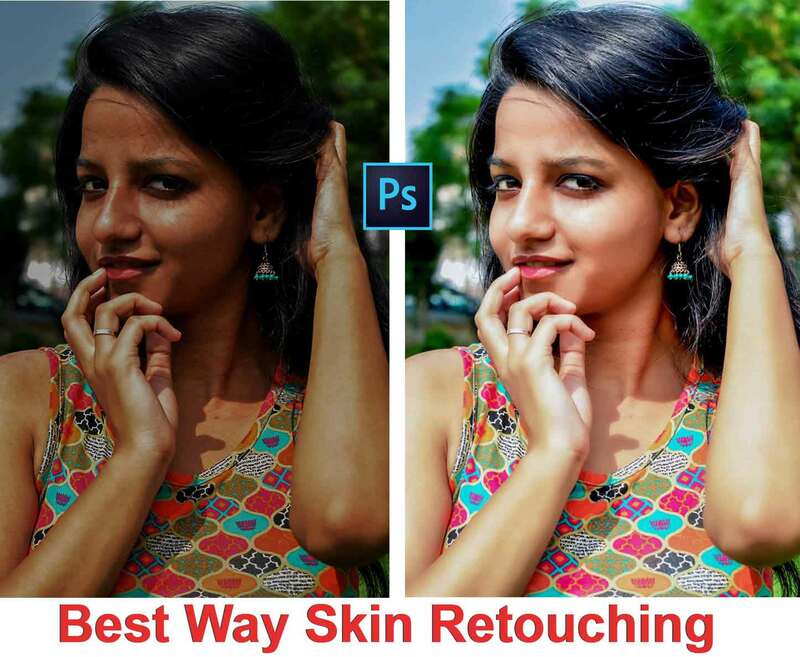 In this tutorial you can learn how to professional photo retouching. change skin color Photoshop, smoothing skin and more about retouching photo. transform someone's dark skin into light skinand Adjustment Layers in Photoshop. First what is dodging and burning, Dodging and Burning is an extremely powerful technique that can sculpt, contour, and enhance the details of your subject. This is a very popular process that give prominence to the existing highlights and shadows in subject’s face, and gives the face lots of depth and dimension for a really pleasing look. I take the extra time to do this to nearly every image I retouch, so for me, it’s almost like a “finishing step” that gives the image that extra depth. This method requires a great deal of skill to improve a photo but i made it lot more simple and easier.